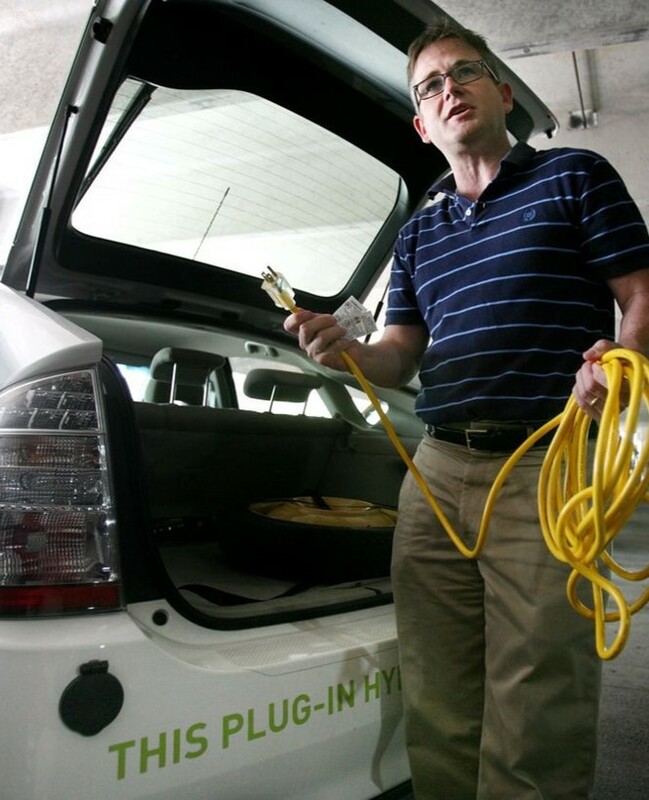 Charleston currently offers 8 publicly available Electric Vehicle charging stations in city parking garages. Charging your electric vehicle comes at no charge; however, using these stations will require a fee to enter the garage. To see a map of all available stations, click here. Various others are provided at hotels and commercial enterprises.